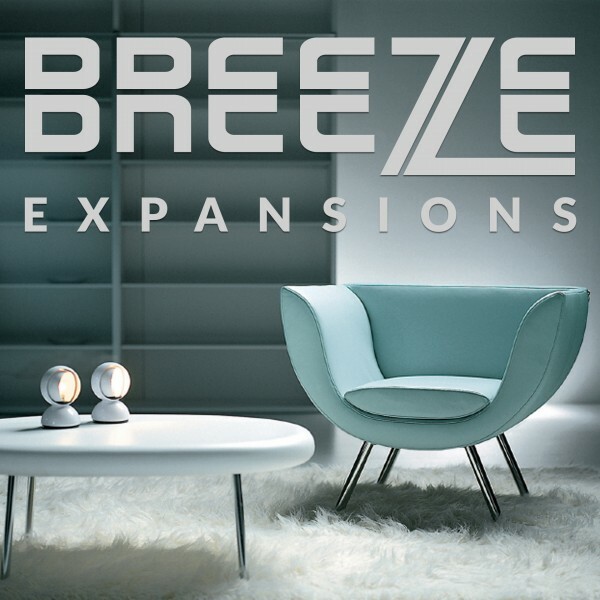 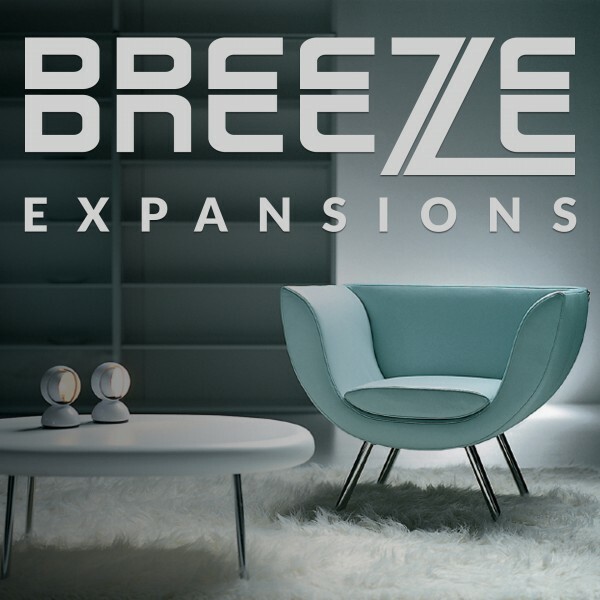 Breeze There are 7 products. 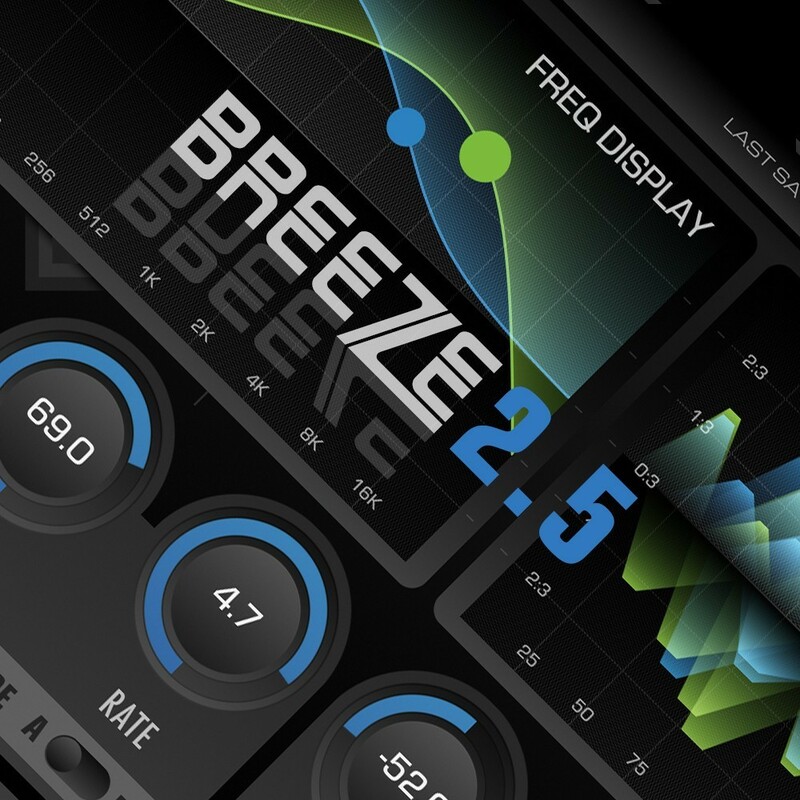 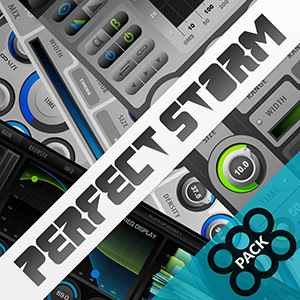 A refreshing Breeze of 200 new pristine presets! 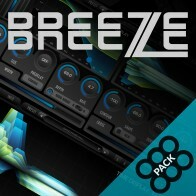 A refreshing Breeze of 200 new pristine presets!